Great deal on cars and trucks if you take the trip up to Peoria. 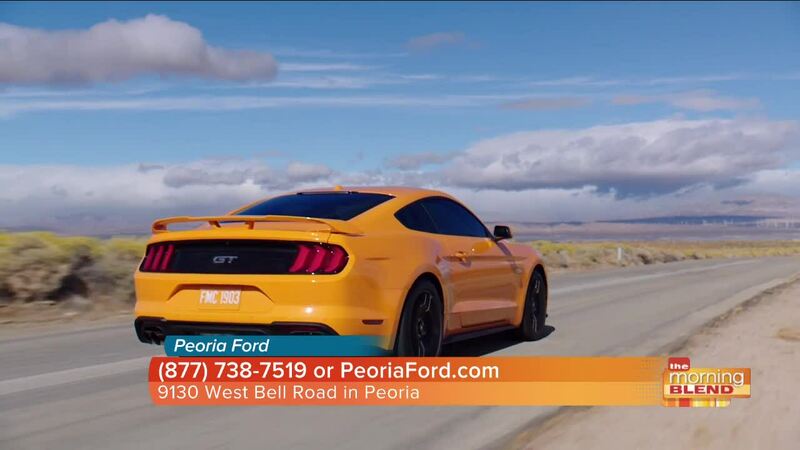 Peoria Ford will beat any deal by $500 or they will give you $1000. Click here for more details.